Invite students to express themselves! 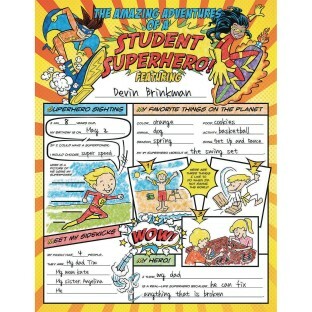 Invite students to express themselves with these imaginative activity posters! A great way to introduce classmates to each other or to feature star students; these posters invite kids to share fun facts about themselves and creatively illustrate their ideas. Each package contains (32) 17” x 22” posters.